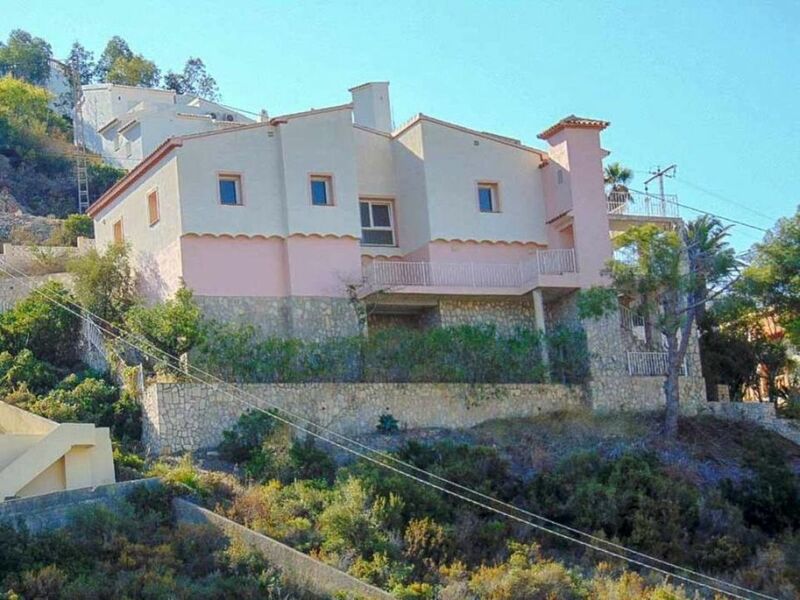 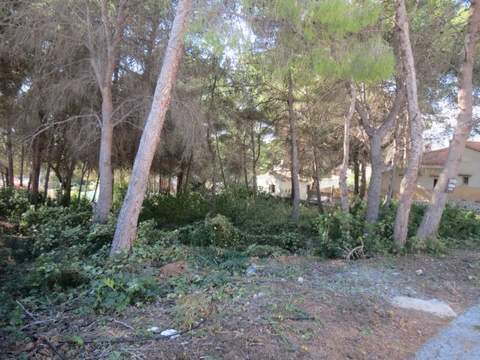 Sea view property to be renovated into an impressive Villa. 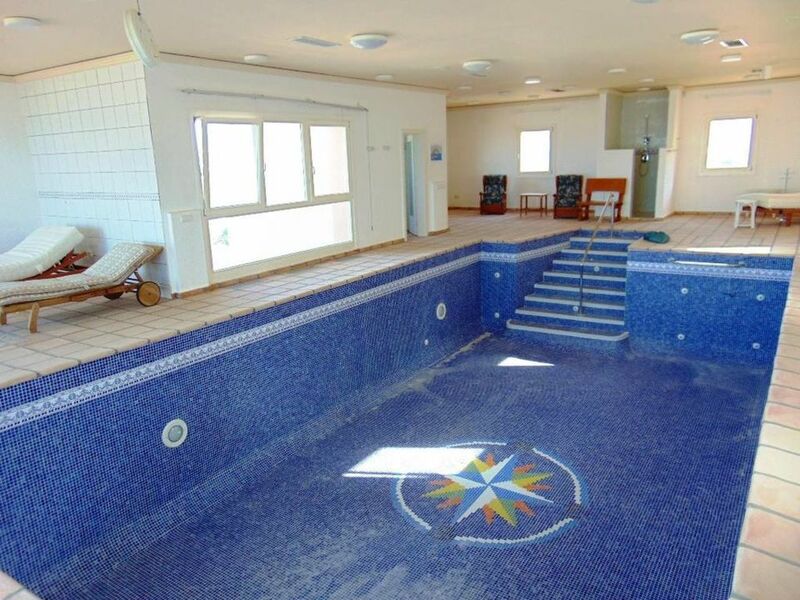 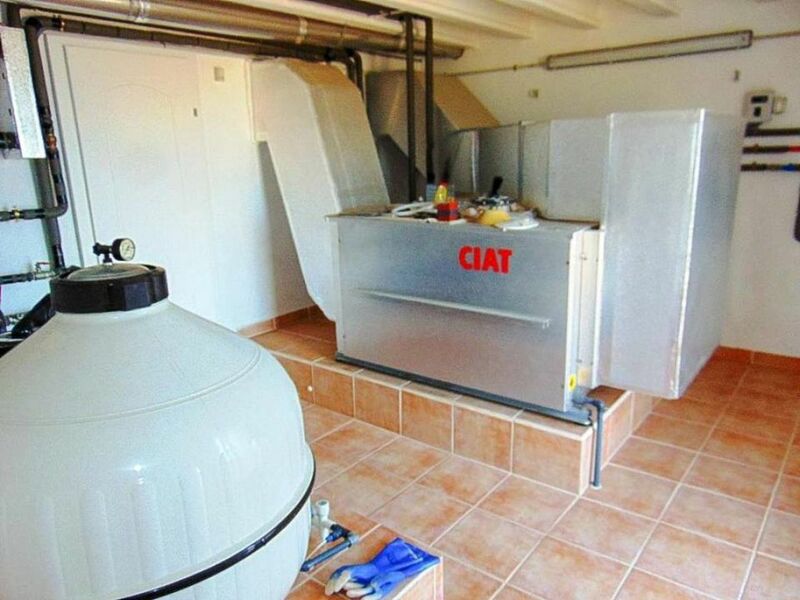 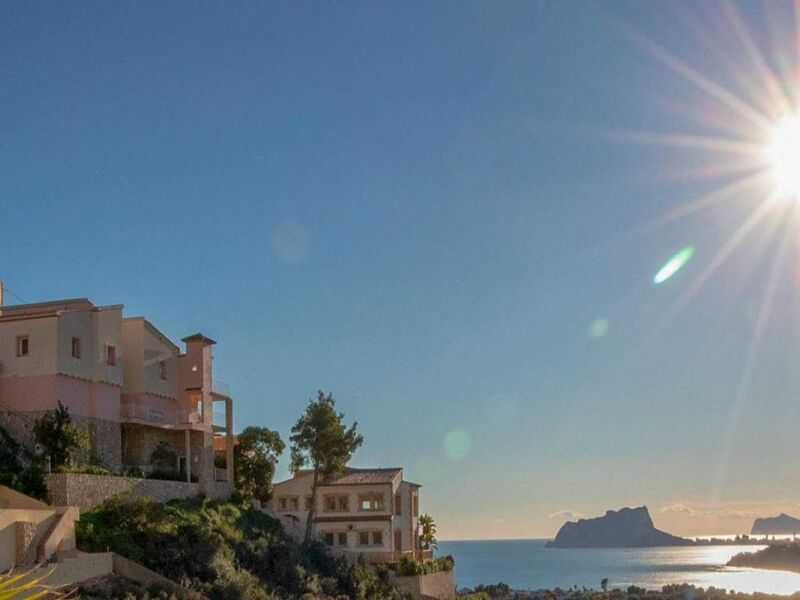 The property is over 3 levels and has the infrastructure in place to reform the property into a 4 bedroom sea view villa with Infinity swimming pool and lift to all levels. 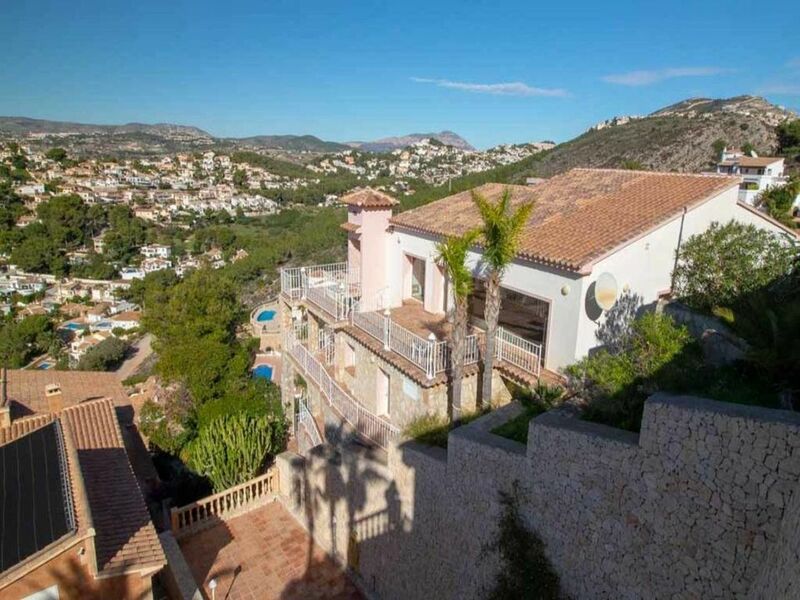 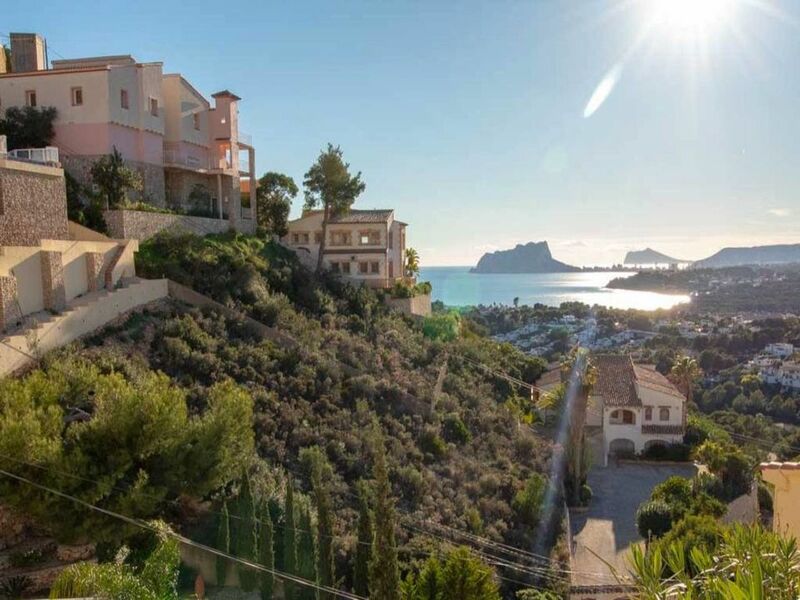 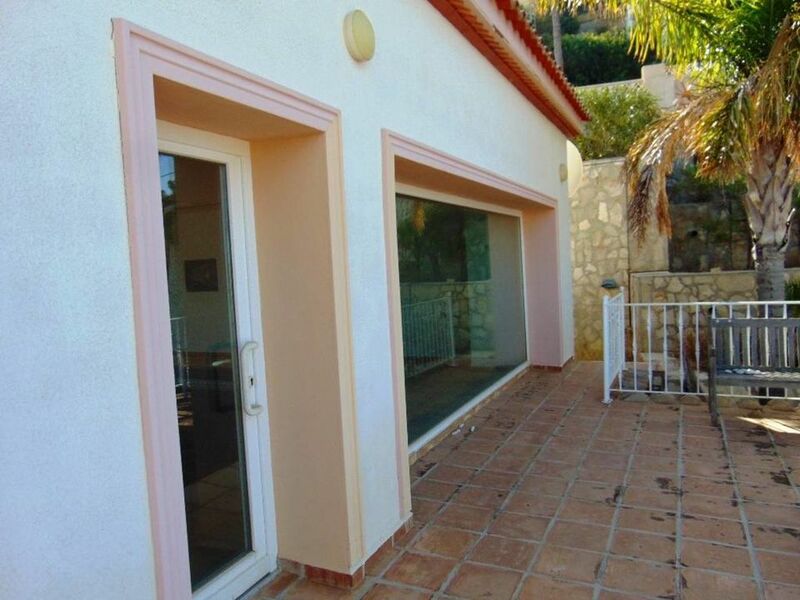 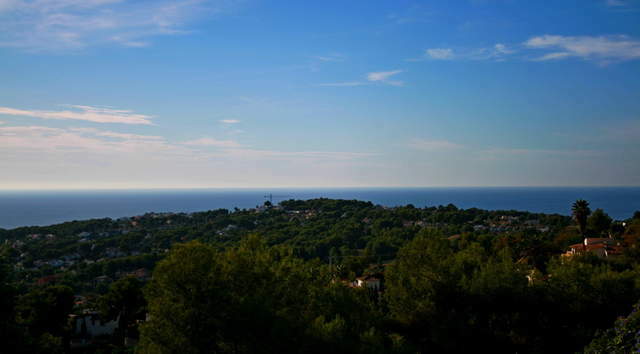 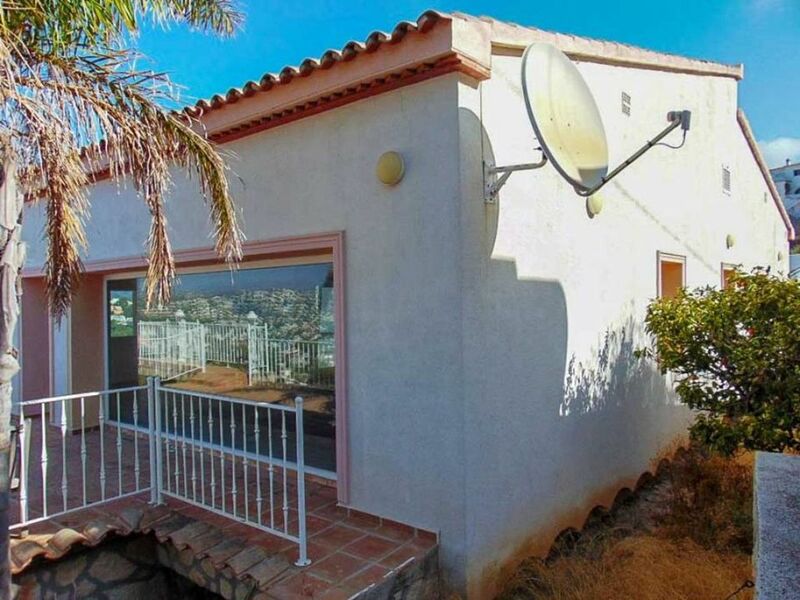 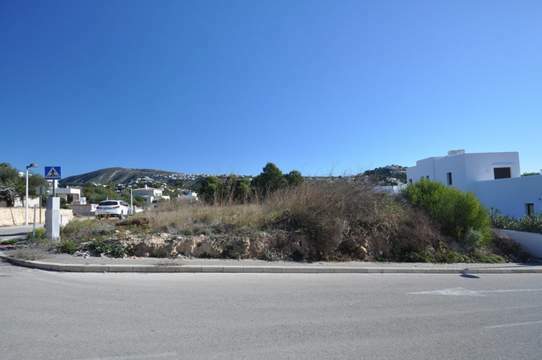 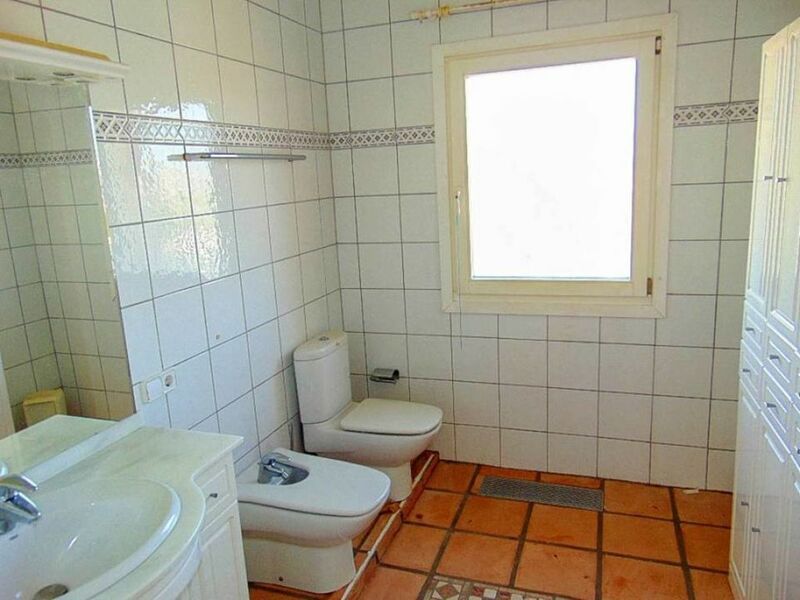 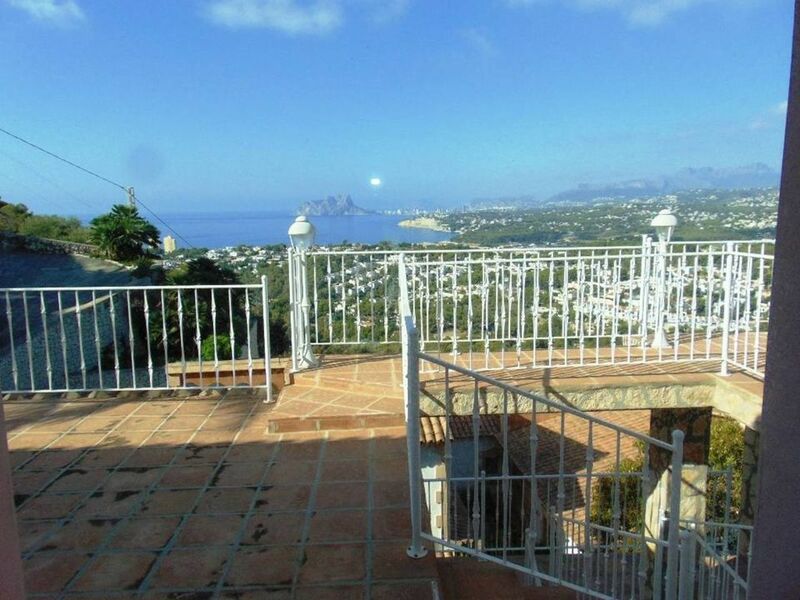 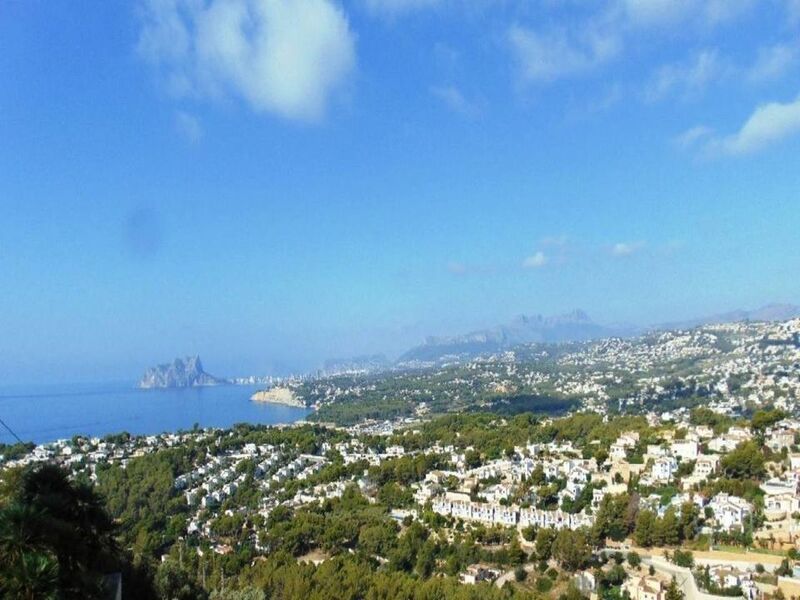 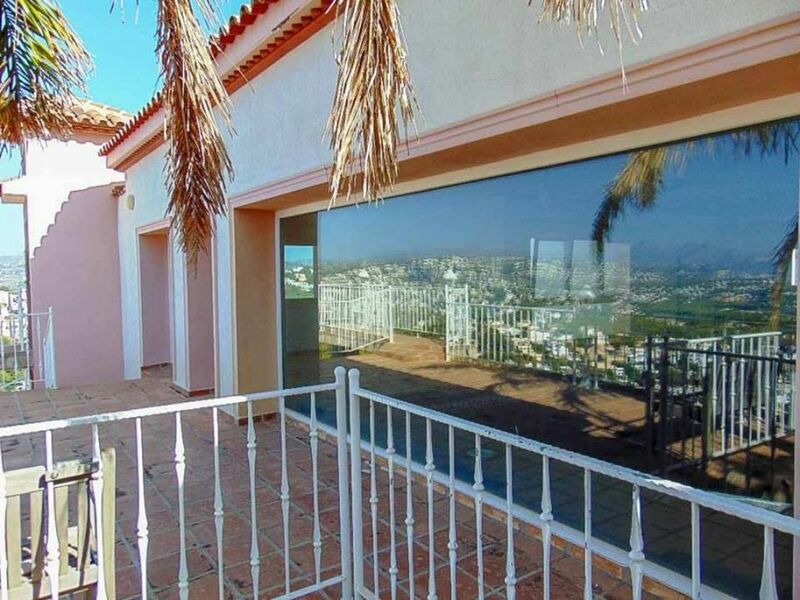 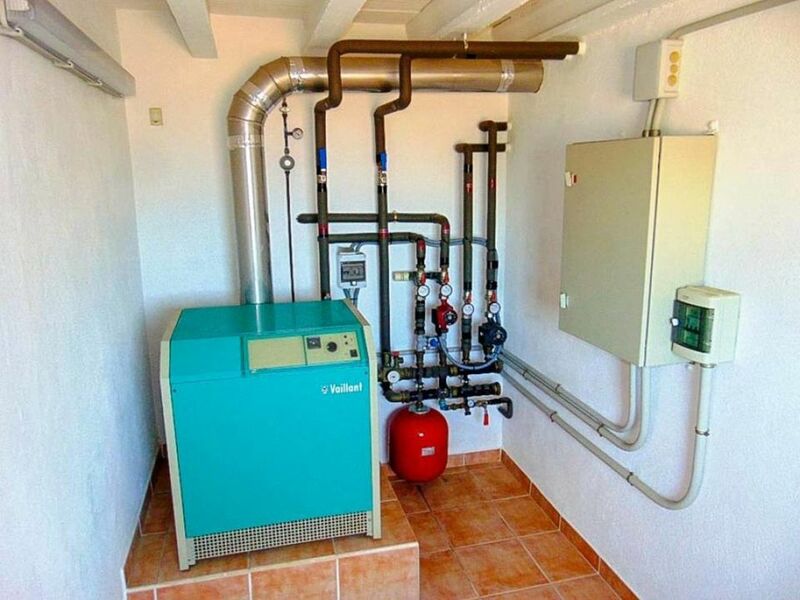 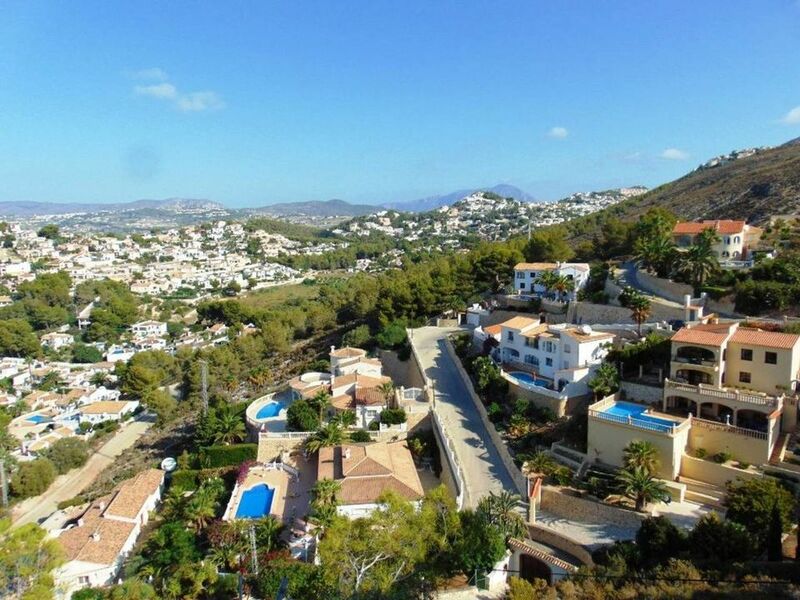 The property is located in Partida Arnella area of Moraira with stunning views of the valley below and the bay of Moraira stretching to Calpe in the distance. 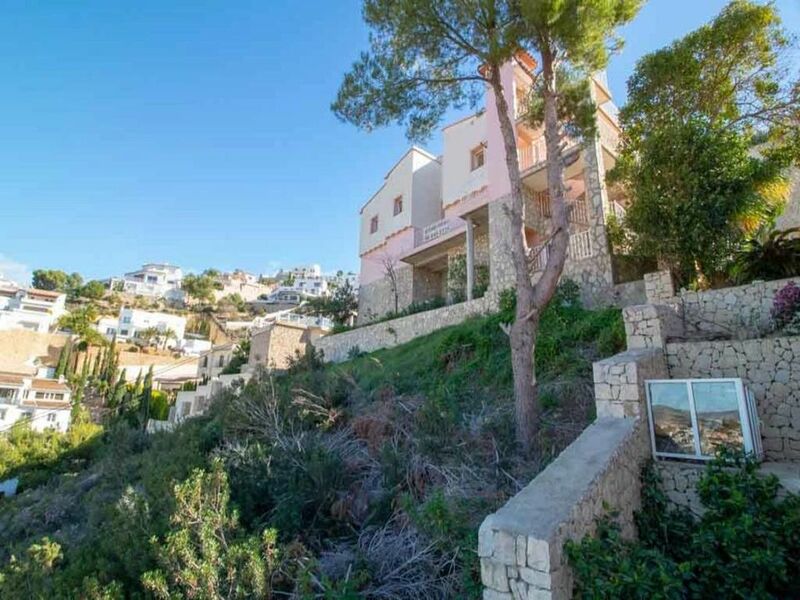 The lower level has drawings for four double bedrooms, two with access to a private terrace and each with en-suite bathrooms. 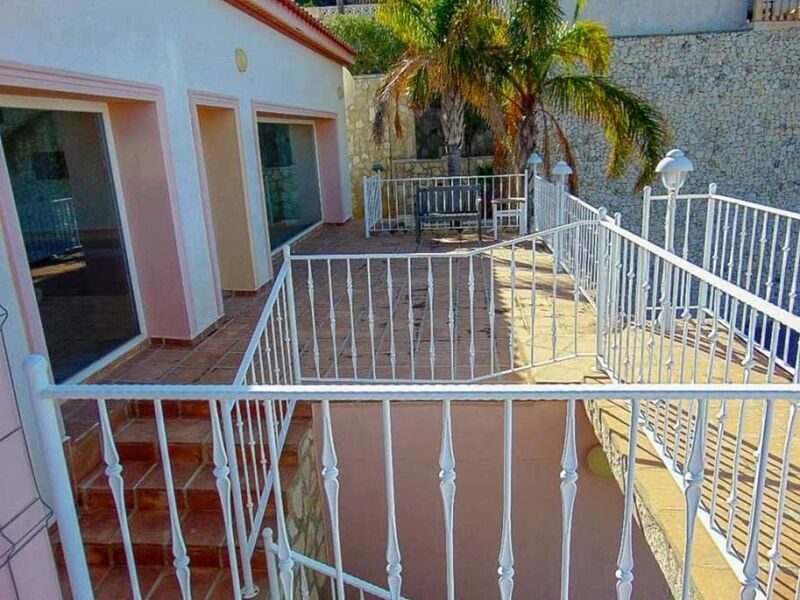 A terrace area leads out to a pool area with terraced easily maintained garden area.